Tasting Notes: Scrumptious aromas of raspberries, cacao butter, and rose petals tantalize the nose. An intricate palate of chocolate-laced cassis, French oak, and blackberry mingling with warm baking spices embrace the mouth. 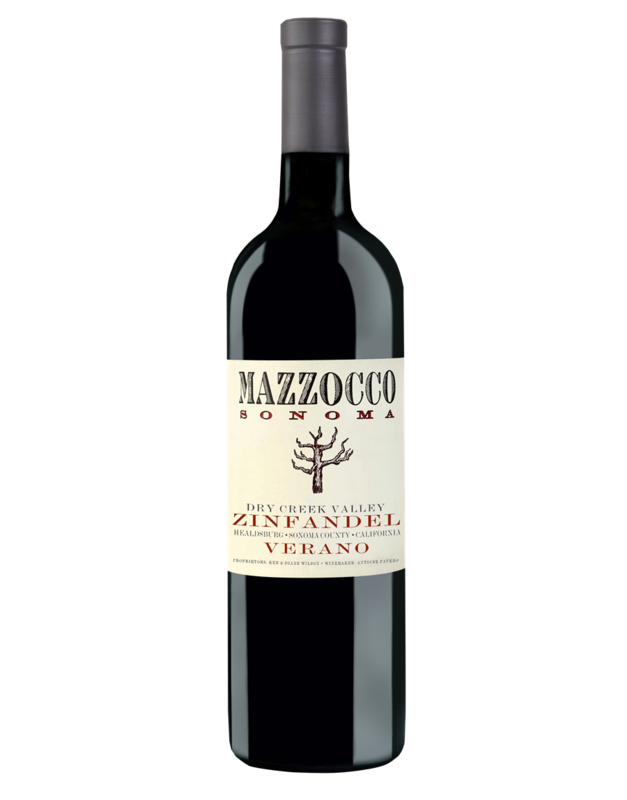 The harmonious and velvety tannins are accented with fresh fruit-forward acidity and a dusting of caradamom.